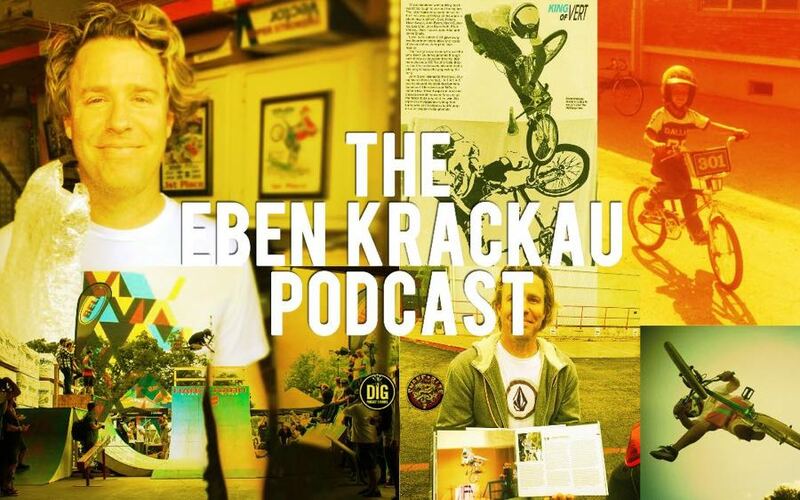 I was really excited to sit down with the legendary Eben Krackau after us going back and forth on social media and being complete nerds about bashguard bikes, old videos and endless random BMX trivia. 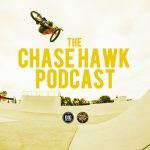 Eben has gone from being a young 80’s prodigy on Haro to being on one of the most core companies of the early 90’s with Homeless. 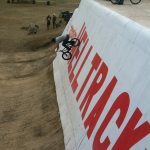 Despite a very early setback, Eben always had the knack and the skill to ride everything, and always put his own twist on it. 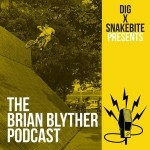 This entry was posted in Podcast and tagged Dig BMX, eben krackau, haro, Homeless Bikes, Podcast, San Antonio, Standard Bykes, texas, TX. Bookmark the permalink. 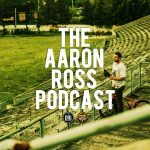 love these podcasts!!! repeat listening are a must! keep up the great work!